After over 40 years of practicing orthodontics, Dr. Thomas Inglis continues to find it a personally fulfilling vocation. Every patient is unique, and he enjoys working with each individual, developing a long-term relationship to achieve a successful outcome. His motivation rests in his desire to improve the quality of life of his patients, as well as to meet the challenge each new case presents. 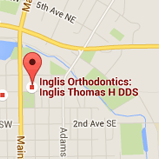 Above all, Dr. Inglis loves to see his patients smile. 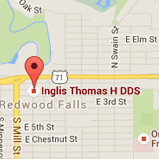 Dr. Inglis is proud to work with his daughter, Dr. Jessica Knorr, as they continue the tradition of providing excellent orthodontic care throughout the Hutchinson community. 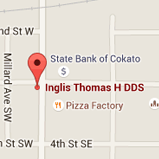 A native of Redwood Falls, MN, Dr. Inglis currently resides in Hutchinson with his wife, Mary. 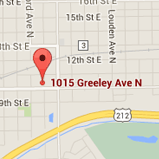 They have three children and five grandchildren. 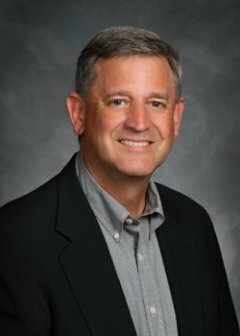 Dr. Inglis’s free time revolves around his family, and he enjoys all the outdoor activities this area has to offer, such as hunting, fishing, and golfing.